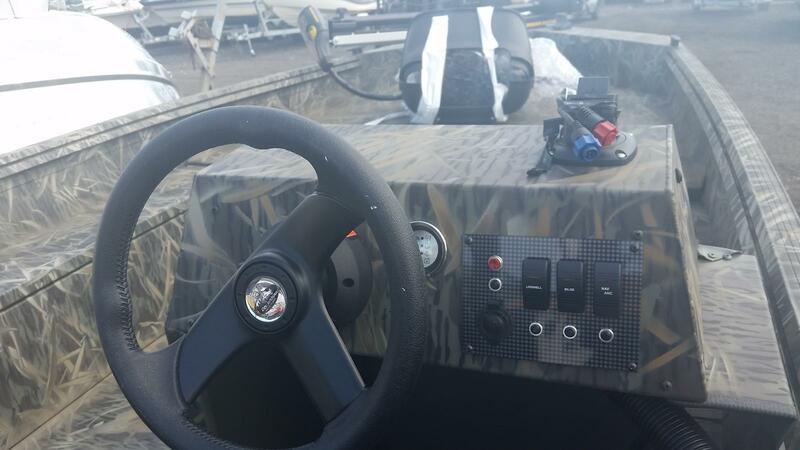 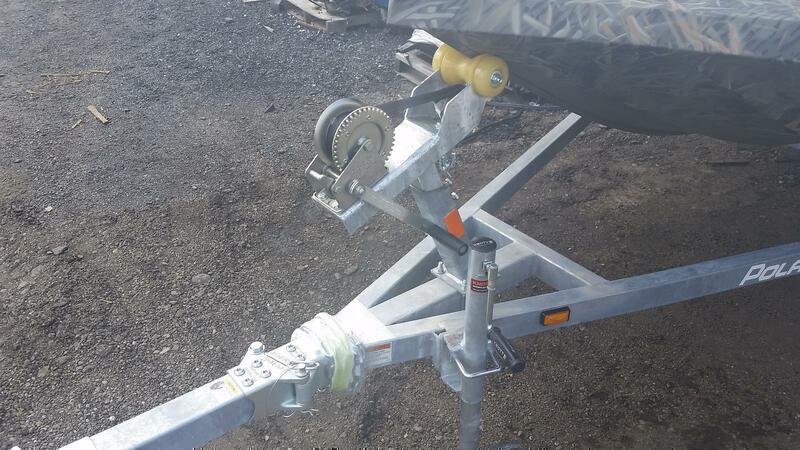 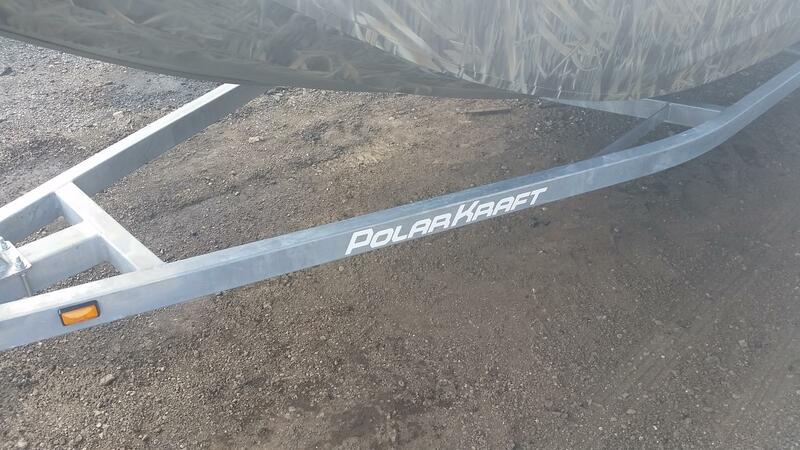 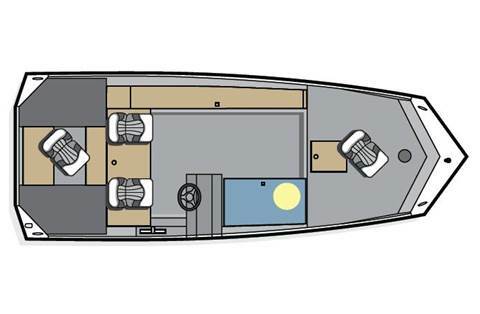 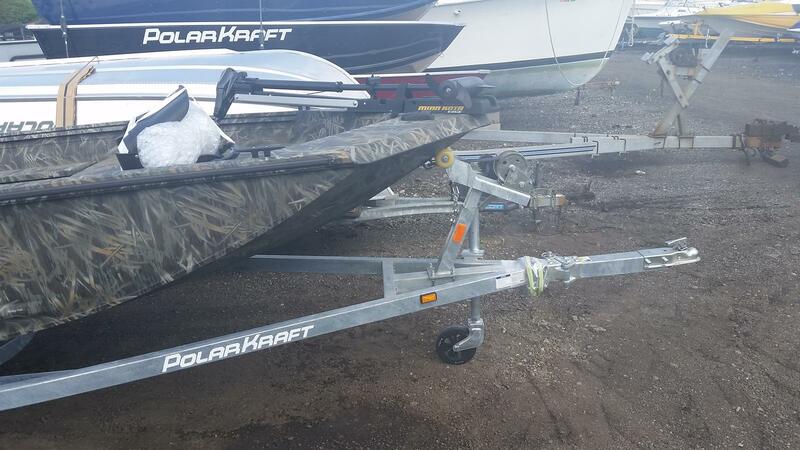 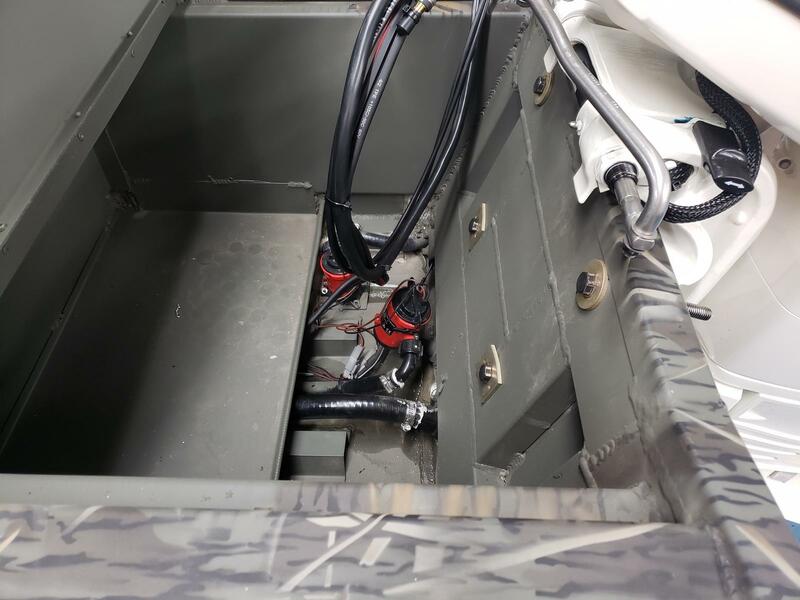 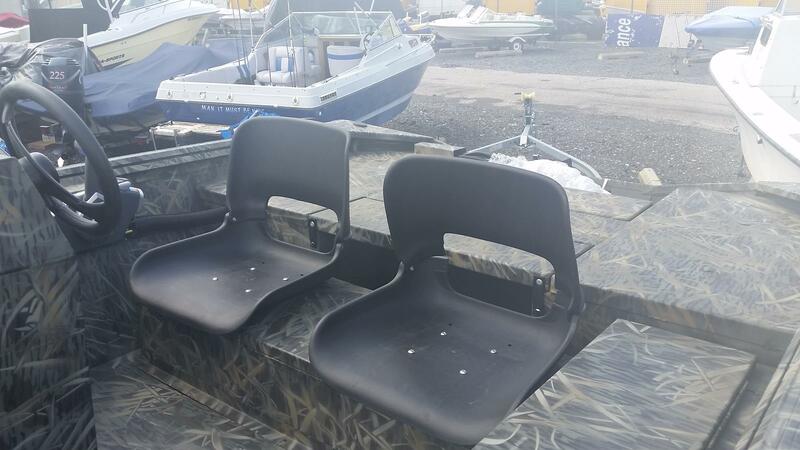 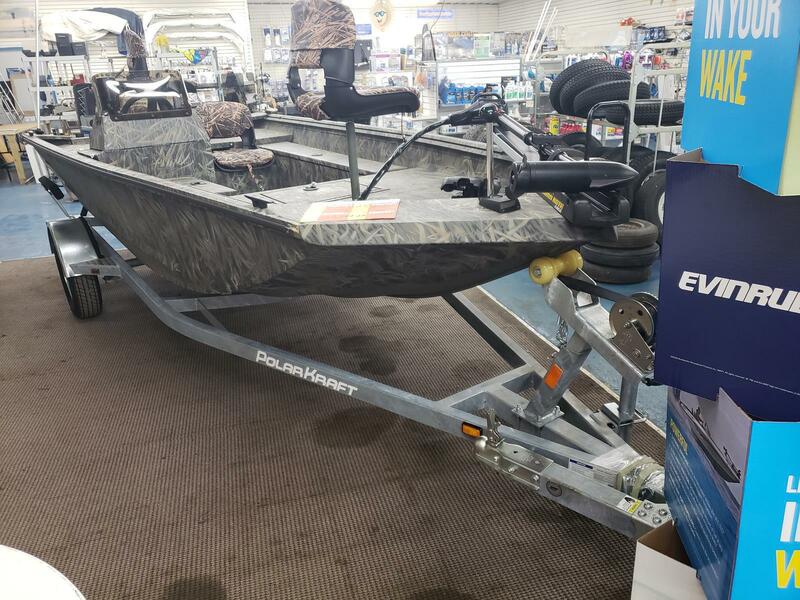 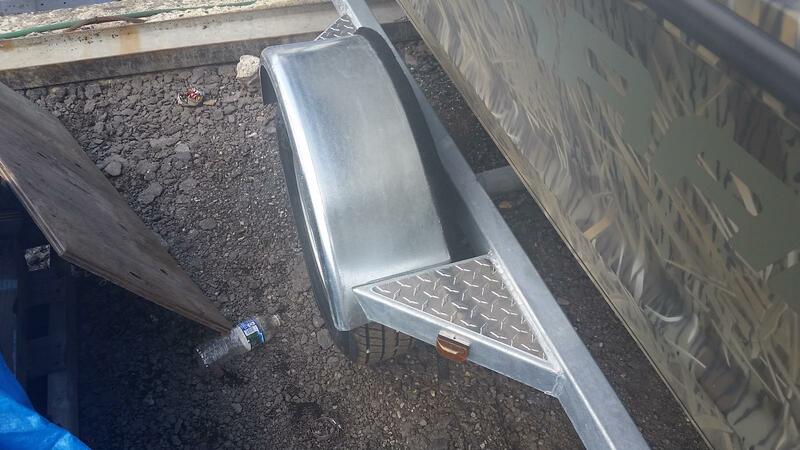 **** 2019, POLAR KRAFT, SMMV1654SE, Special Edition, Aluminum Fishing Boat, EVINRUDE E60DSL, O/B, Motor And Galvanized Trailer Single Axle, ( Boat / Motor And Trailer PKG). 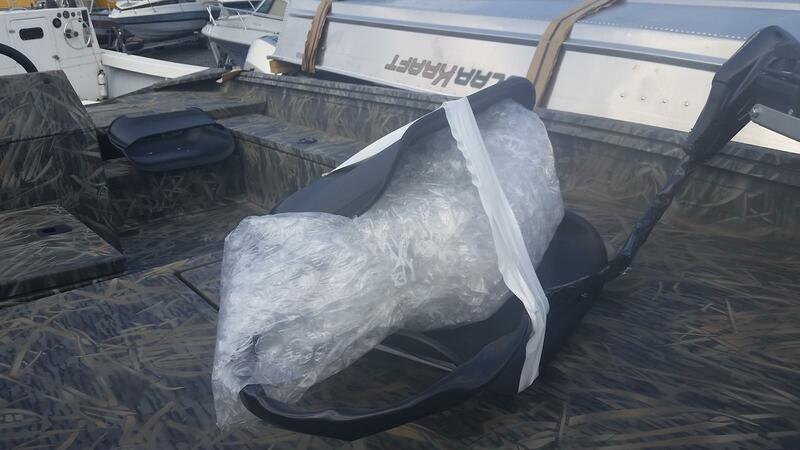 (+ Dealer Prep / Tax And Freight / Registrations). 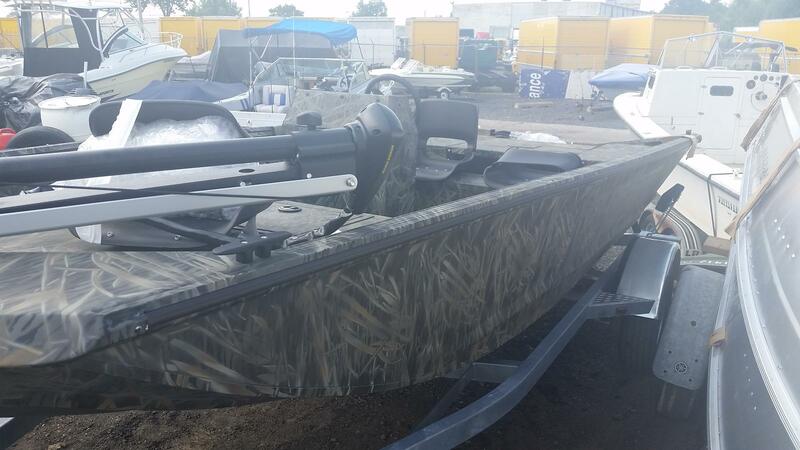 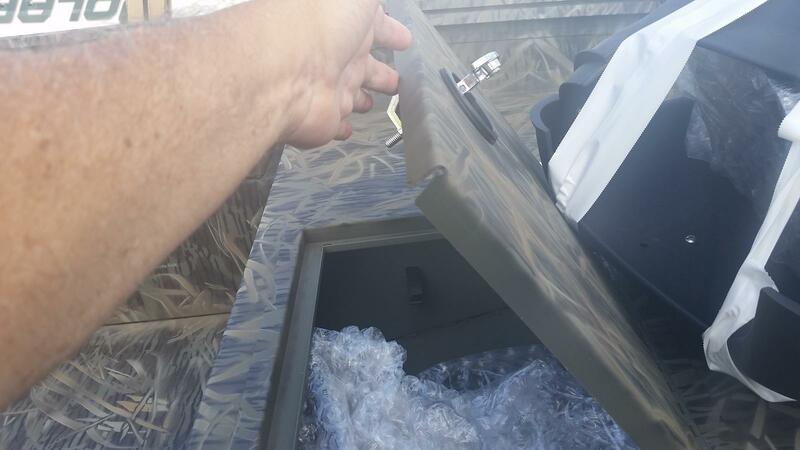 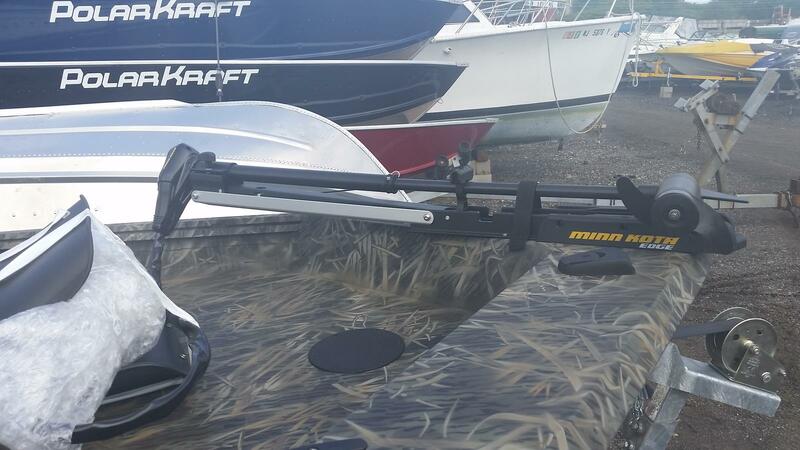 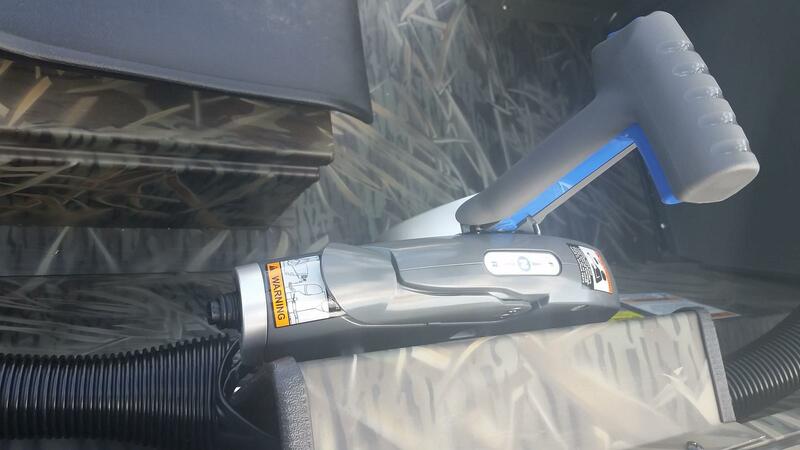 Trolling Motor EDGE 45, 50"
+ Dealer Prep / Tax / Freight / Registrations. 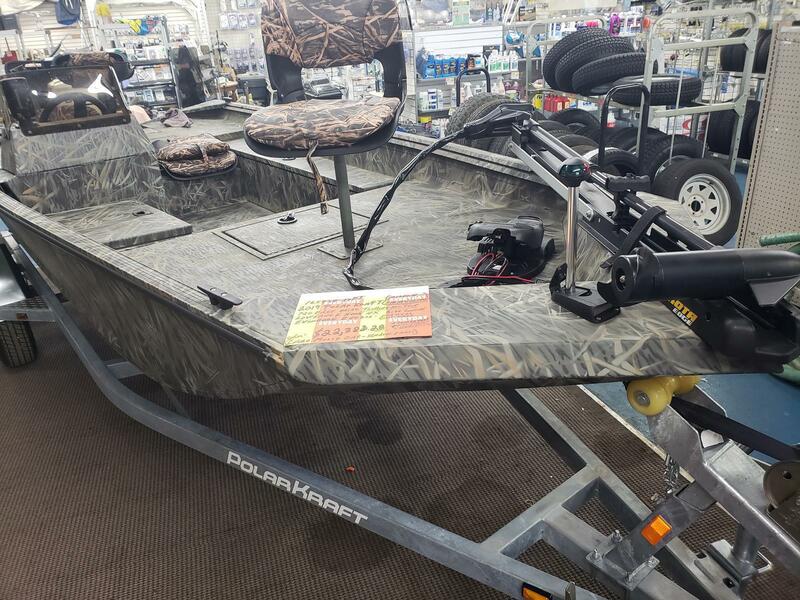 If You ARE Looking For A Boat For All Seasons, The Sportsman Series From Polar Kraft Is Your Best Choice! 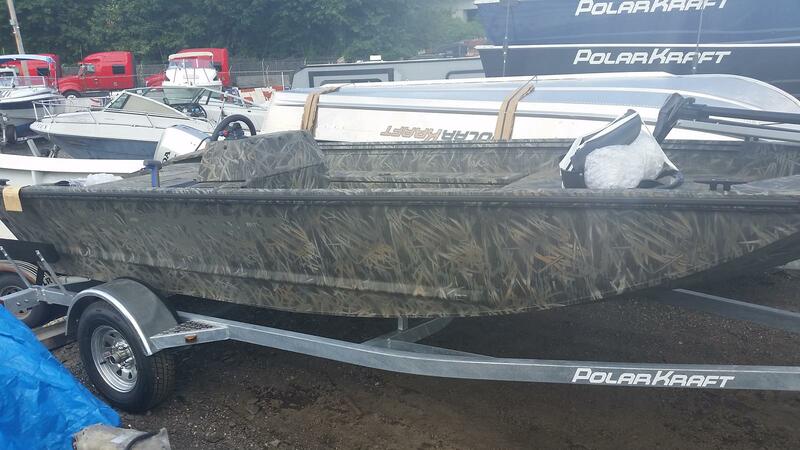 Our Sportsman Is One Of The Most Rugged Built Fishing Boats Ever To Hit The Market. 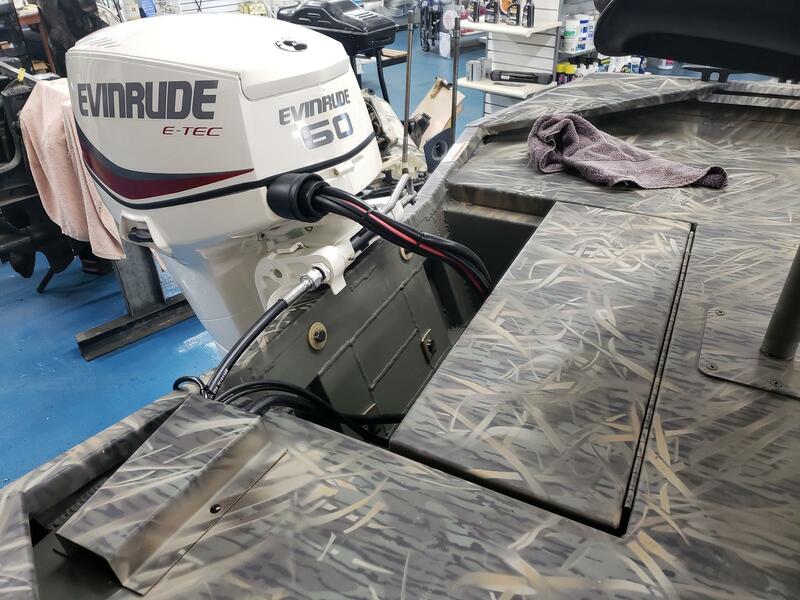 Hand-crafted From All Welded Marine-grade Aluminum Alloy, It's Right At Home In Rough Water or Bumping Around The Rocks And Stumps. 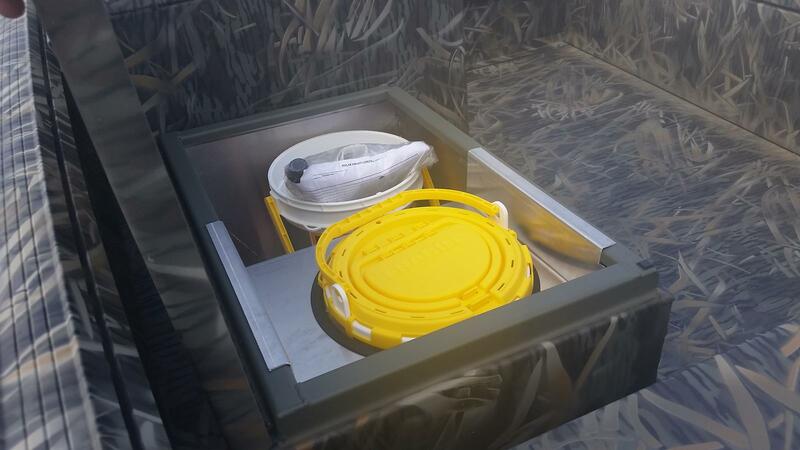 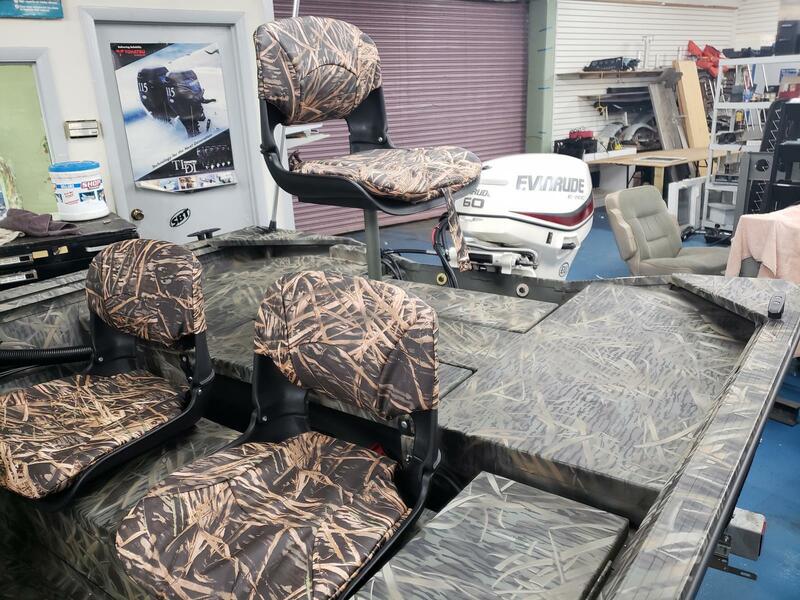 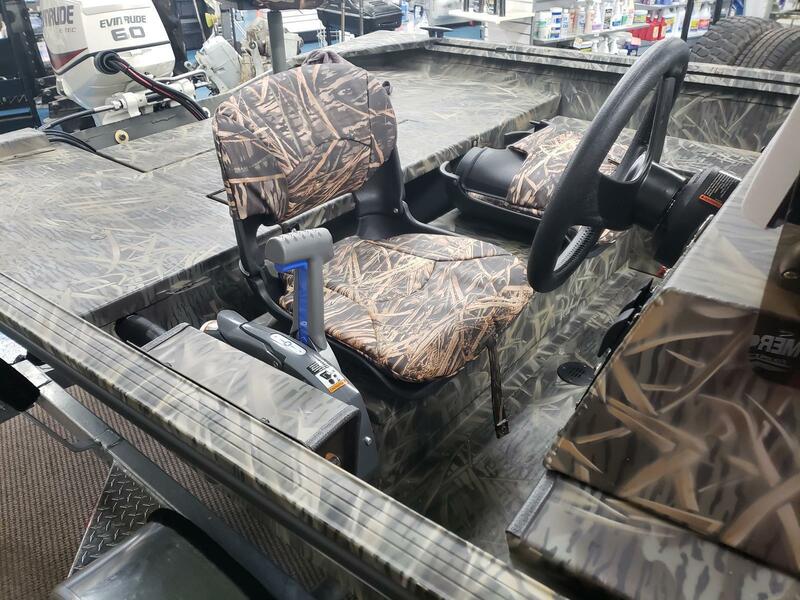 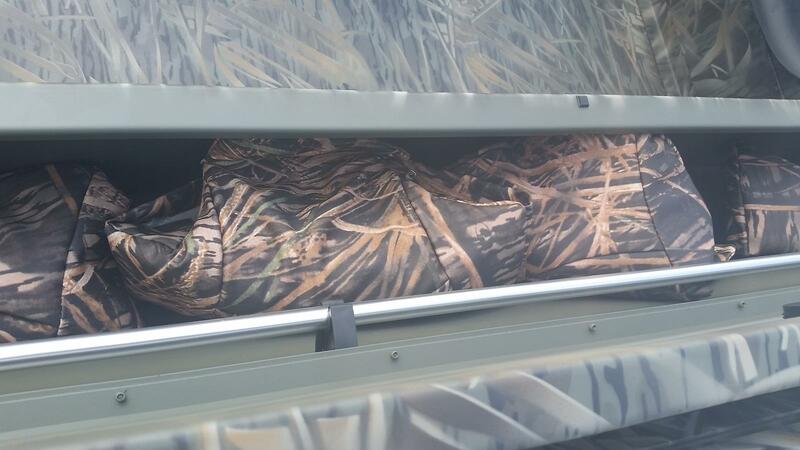 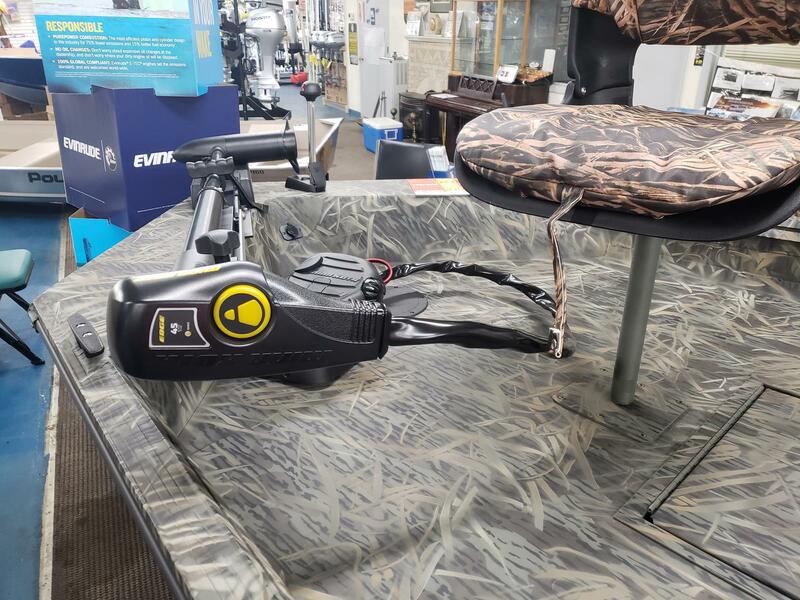 Personalize It With Your Choice Of Paint Schemes As Well As A Variety Of Fishing And Hunting Options And You'll Be Certain To Bring Home Your Limit - What ever Is In Season.